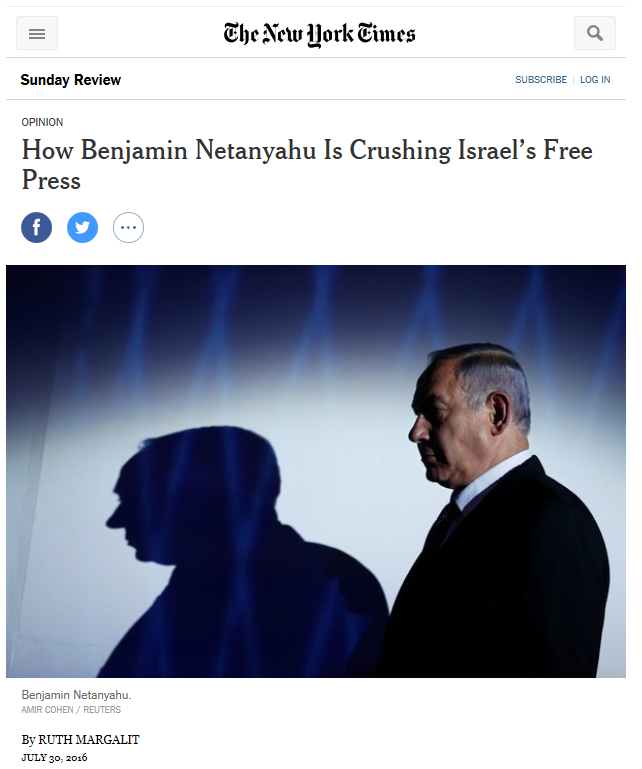 This article scratches the surface of the challenge I have been hearing from Israeli friends across a spectrum of politics from right to left: Netanyahu’s methodical and obsessive effort to dismantle independent journalism and dispirit and intimidate any media critics. In a hair salon in Israel, Arab and Jewish women find common ground… in a sink. I found this blog post that my sister shared as very human. I didn’t agree with every word shared, but it certainly brought to life the very real way that Israeli human beings feel amidst a barrage of senseless terrorism. I continue to hope and work for a resolution to the Arab Israeli conflict and feel there are many ways in which the present Israeli government is harming Israel’s future as it turns a beautiful country into a garrison state where alienation, division and fear rule, let alone burn bridges with potential and existing partners. But there is no doubt that when Palestinians attack Israeli civilians randomly, they destroy hope even more and set back their cause as well as the cause of moderates by forcing the most rational human beings to feel the need to fear and reject the “other.” Time for moderates to seize back the agenda for the sake of all the people that are suffering so much. The barbarism and brutality of the attack by an ISIS inspired youth on a Jew brings a feeling of insecurity that public kippa wearing campaigns cannot erase. This is the latest incident of local Jewish communities being a prime target of terrorists attacking nations. Whether organized attacks like Mumbai, Istanbul and Paris or seemingly the lone wolf attacks in Toulouse and now Marseille, Jews and their community institutions are always on the list for terrorists trying to make a point. For your average citizen, terrorism has sadly become like any other impersonal disaster. The victim of a mass terrorist incident is not targeted for anything other then the misfortune at the wrong place at the wrong time. Yet this obsession of attacking Jews, and there definitely is a trend, makes these incidents against the community far more personal. The dehumanizing nature of this analysis shows a remarkable turn around in the genesis of anti-Semitism. Where as in the 20th century Jews were mainly victims of the State, now they are victims because of it. An expression of aggression towards liberal democracy is apparently the cause for running towards the nearest Jewish school or kippa wearing teacher to express a murderous rage against the West. The Jews have moved from being the outsiders in society to being the ultimate protected insider, thus a great target for attack. There are three processes taking place in Israel that, if not reversed by 2025, will end this country’s life as a modern Jewish democracy. One process is taking place on the hills. In 1975 there were a few thousand settlers in Judea and Samaria. In 1995 there were around 120,000. Today there are 400,000. Over the past four decades, the Gush Emunim settlement movement has achieved a complete and total victory over Israeli officialdom. First it established facts on the ground, then it got those facts officially recognized, and then it tripled, quadrupled and quintupled them using state resources. The result is a toxic demographic-political omelet which will be very hard to turn back into the egg mix from which it came. 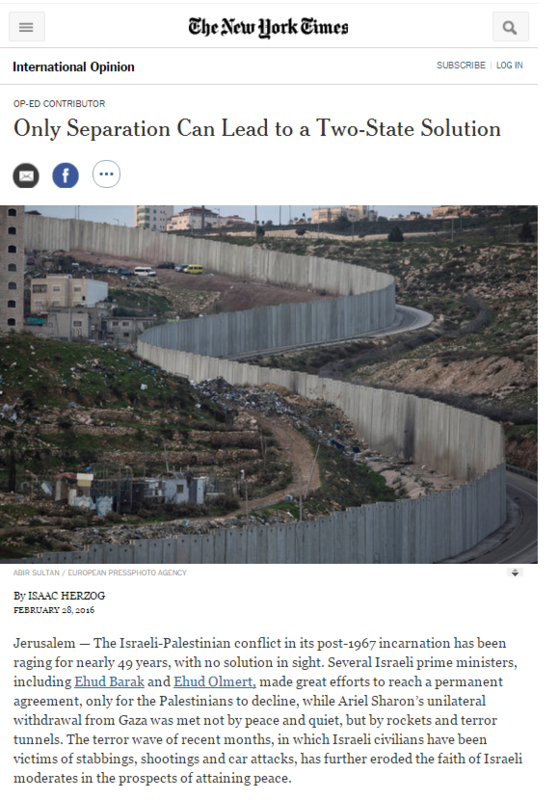 If the number of residents in Judea and Samaria reach 600,000, 700,000 or 800,000 by 2025, it will no longer be possible to divide the land, and Israel will become a binational state. Whether this binational state is no longer Jewish or no longer a democracy, the Zionist enterprise will have met its end. The second process is taking place in people’s hearts and minds. In 1975, Aharon Barak was appointed attorney general. The appointment of the young, brilliant, independent legal professor to this elevated position indicated that Israel was becoming a genuine liberal democracy. 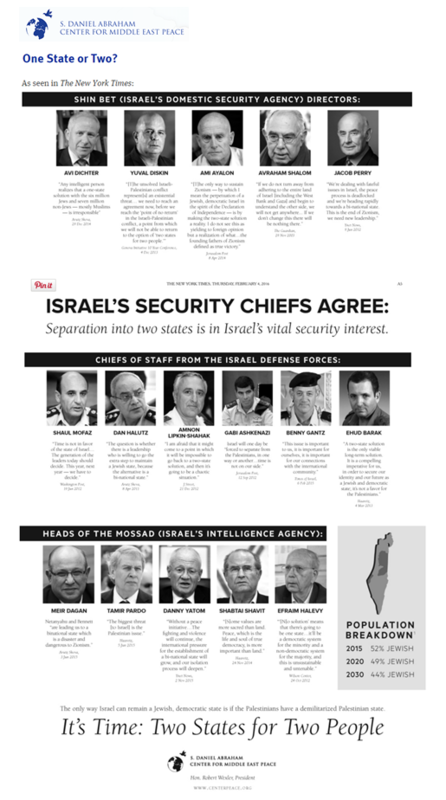 The years of David Ben-Gurion’s statism were followed by the years of human dignity, human rights, and the building of strong, independent democratic institutions. For three decades Israel knew a relative golden age of ever-strengthening rule of law, expanded freedom of expression and the establishment of a truly free society. Legislation making its way through the US Congressional process is finally addressing financing of Hezbollah. The US Government is finally targeting banks, individuals and institutions that fund and do business with terrorist groups and their proxies, including incendiary stations like Al Manar. It is important to double down on this track, so funders of terror will know there will be consequences to their impunity. As the below article indicates, impact is beginning to be felt. Hezbollah has over decades built a global funding network that traffics in drugs and contraband from Latin America to the US. It is high time that those networks be targeted also. A Lebanese banking delegation is reportedly heading to the US next month after Washington said it would impose sanctions on terror group Hezbollah, which is said to be mired in financial crisis. The US House of Representatives voted unanimously on December 16 to impose tough new sanctions on banks that knowingly do business with Lebanon-based Hezbollah. According to Lebanese media reports, a team representing the Association of Banks in Lebanon will head to New York and Washington to discuss the new proposed guidelines with Treasury and State Department officials. Sources linked to the delegation told the Lebanese An Nahar daily “the sector has no problem with the US authorities which are closely following up on Lebanon’s commitment to international laws and adherence to them, but that these commitments must be re-confirmed after the issuance of the said law,” according to a translation by the Naharnet website. The reports said the Iran-backed Hezbollah is facing financial difficulties, and failed to pay November and December salaries to its officials.